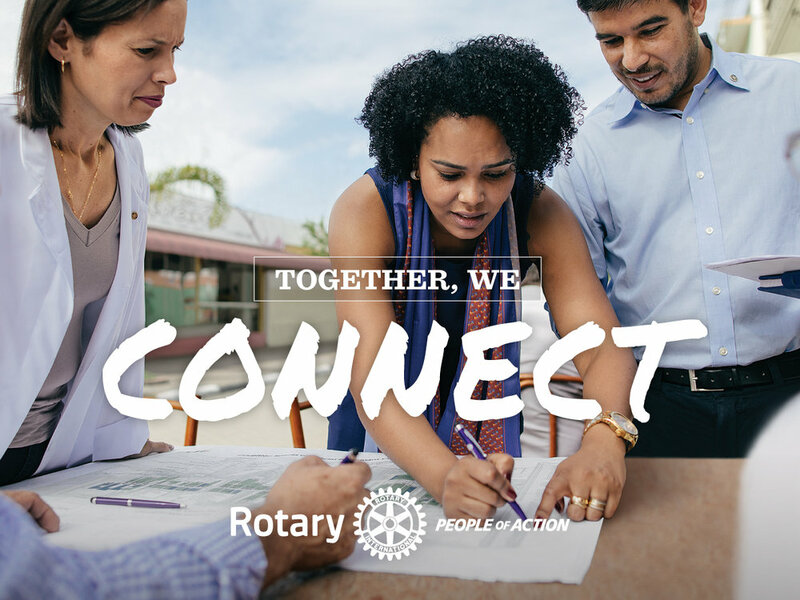 The Rotary Club of McMinnville is a community of active and informed citizens, community leaders and professionals. We are united in Service Above Self. 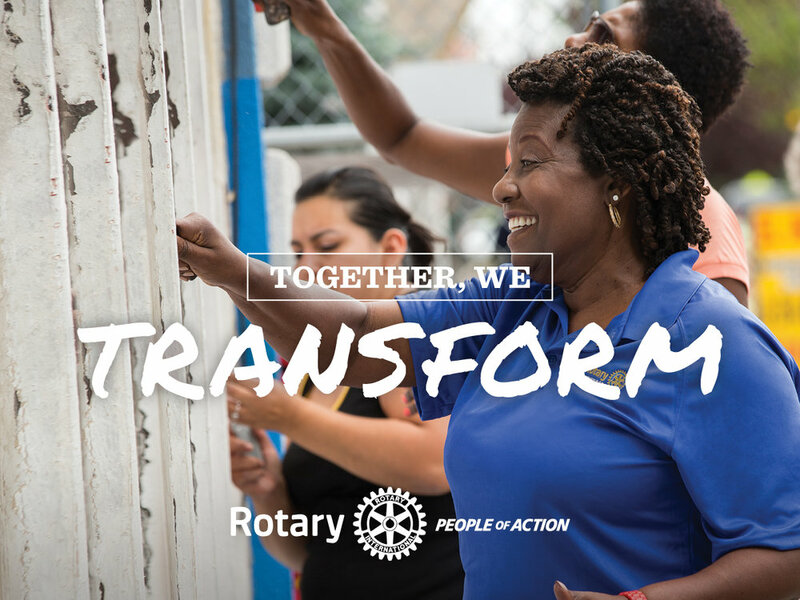 Together we learn, grow, share, and serve.